Problem with spouse? Child Abuse by Spouse? 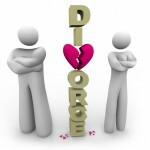 Preparing for Divorce – What you should look out?